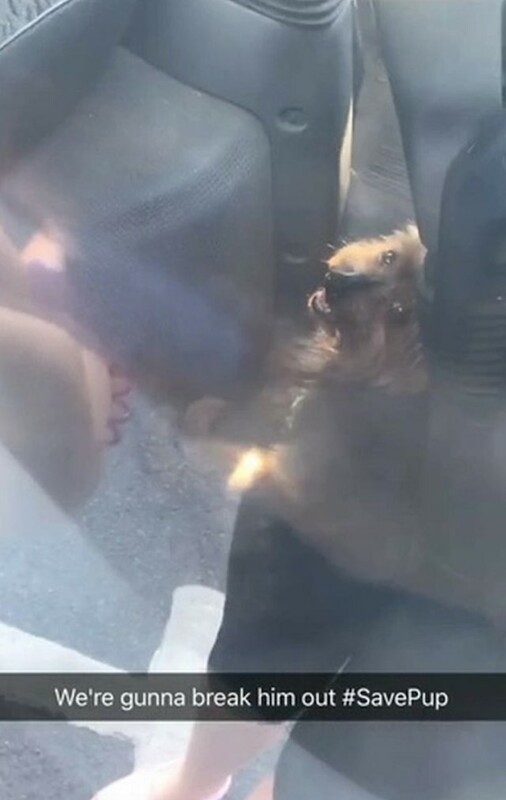 A teenager came to the aid of a small dog left inside a truck in extremely hot weather after she noticed the dog “honking the horn”. Gabrielle Dart, 17, was visiting her local McDonald’s in Somerset, England, with her mother when she noticed the dog inside the truck with only a small crack in the vehicle’s window. The temperature outside was 27 degrees Celcius (81F). She ran to tell the restaurant’s manager and they reported it to police, but when they returned to the vehicle, it was gone. Unfortunately, authorities in Britain are having a busy summer rescuing dogs from hot cars despite repeated warnings to pet owners.